Being the son of an artisan, it’s no surprise that the 27-year-old graphic novelist picked up a knack for art at a very early age. 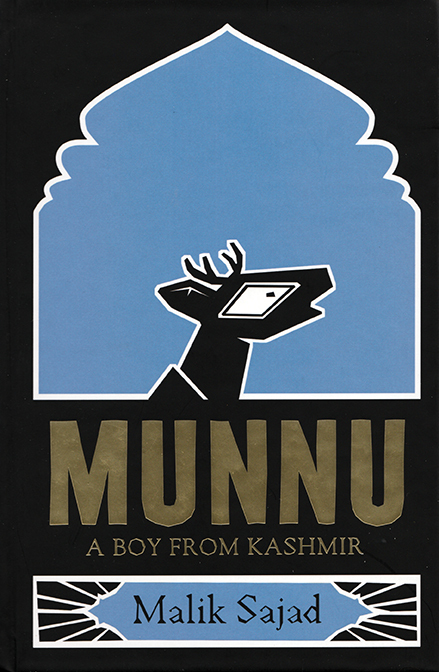 Deeply fascinated by his fractured homeland, Malik painted a vivid picture in his latest novel, Munnu – A Boy From Kashmir. 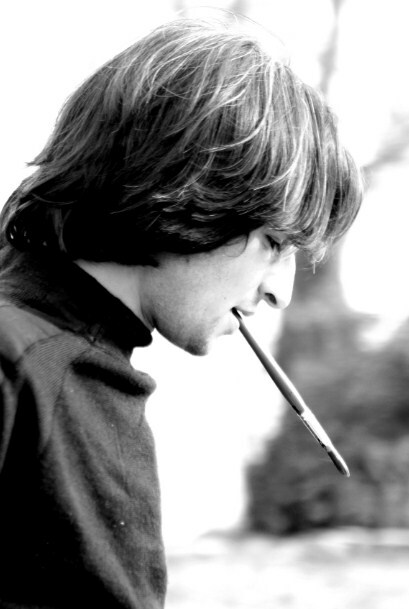 Drawing closely from his personal experience of growing up in Indian-administered Kashmir, the book journeys through the central character’s transformation from Munnu to Sajad. 1. What was the reason you thought Munnu’s story had to be told? 2. Your favourite graphic novels and novelists? 3. How does a graphic novel reach out to a reader differently from a written novel? 5. Thoughts on winning the ‘Verve Storytellers’ book award? ‘Verve Storytellers’ is our first-ever book award, highlighting the best in Indian storytelling. The award was curated by Verve’s editorial team and the Indian Quarterly’s Madhu Jain. The winner of ‘Verve Storytellers (2016)’ received a special award and a Montegrappa Paraola fountain pen. The runner-up, Raghu Karnad received vouchers from Amazon.in.